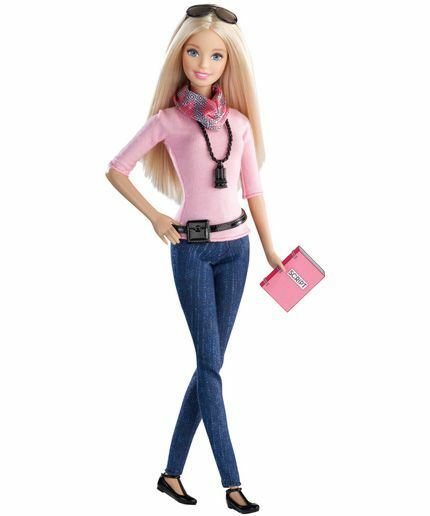 OMG, gossip: It’s LGBT rights Barbie! 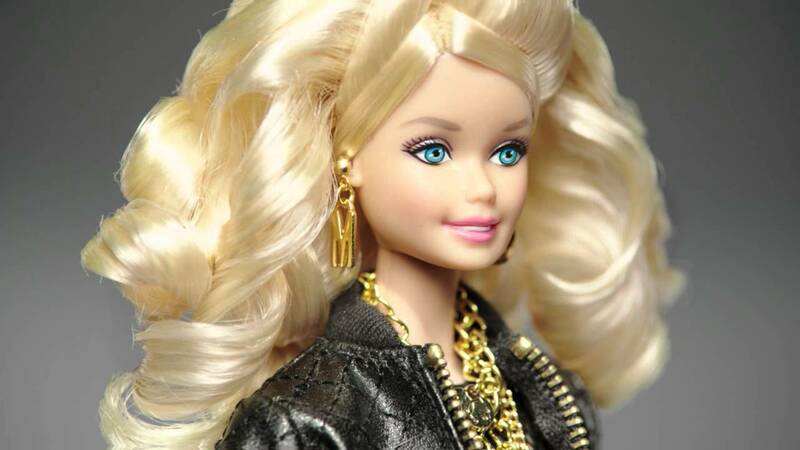 “I consider myself to just be a normal, teenage girl so…the doll is just a normal girl doll." Doll based on @JazzJennings__ debuts in NYC…. Inspired by the sewing kid from Curb Your Enthusiasm? Maybe the one from Broad City? Either way, she’s fierce!